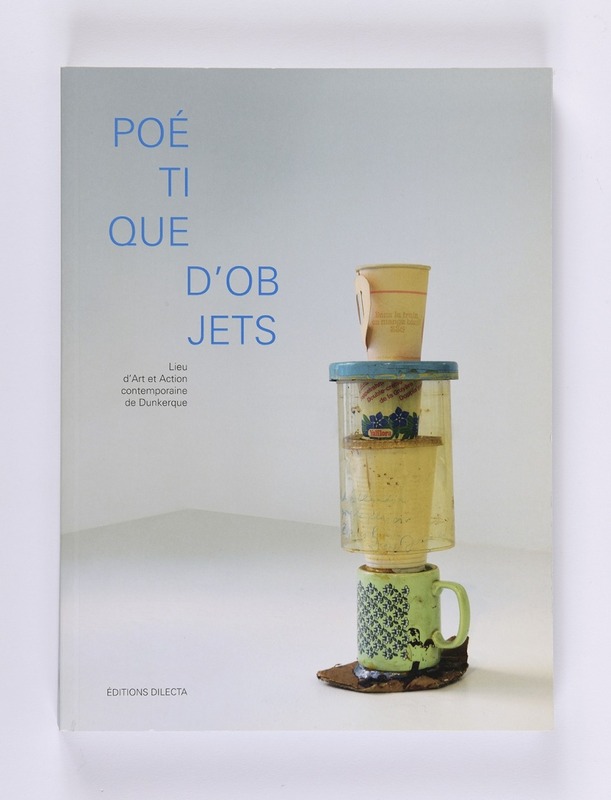 Within the context of 2013’s initiative “Dunkirk, Regional Cultural Capital”, the LAAC presents a collective exhibition entitled “Poétique d’objets”. This interrogation takes on its full meaning in this port city, marked by its industrial nature. Since the early years of the 20th century, how did the artists take possession of manufactured objects to include them in their pieces? 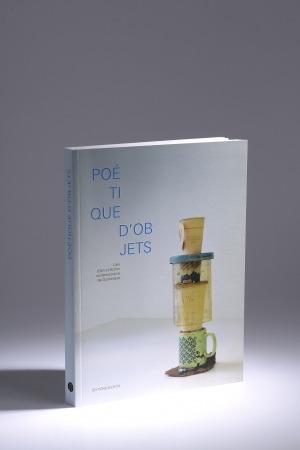 The exhibition and its catalogue focus more specifically on the artistic production of the 60s and the 70s. True questioning of the consumer society, the catalogue echoes the poetical and political reflexion on the contemporary world through the exhibition. 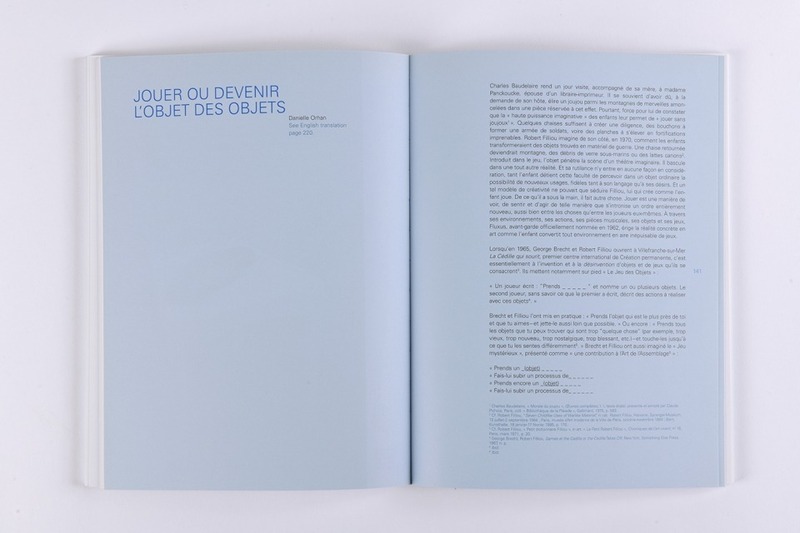 From Cesar’s “compressions” to Arman’s “accumulations”, navigating between the work of Daniel Spoerri and the News Realists, Poétique d’objets shows how ordinary objects turn into art works. 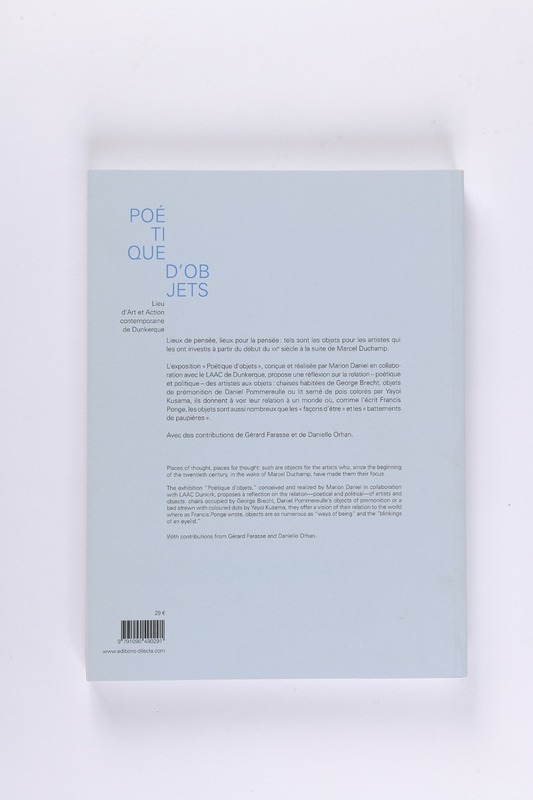 Among the selection of artists, this exhibition counts in figures such as Joseph Beuys, Tony Cragg, Marcel Duchamp, Robert Filliou, Raymond Hains, Rebecca Horn, Iannis Kounellis, Yayoi Kusama, Robert Rauschenberg, Man Ray, Martial Raysse, Kurt Schwitters, Jacques Villeglé and Andy Warhol.